Bethesda has announced a New Fallout 76 Trailer welcoming all of us to West Virginia. Since the Fallout 76 announcement a the E3 there was little known about the game. Now the new trailer of Fallout 76 has definitely given us a better idea of how the upcoming Fallout game will actually look like. 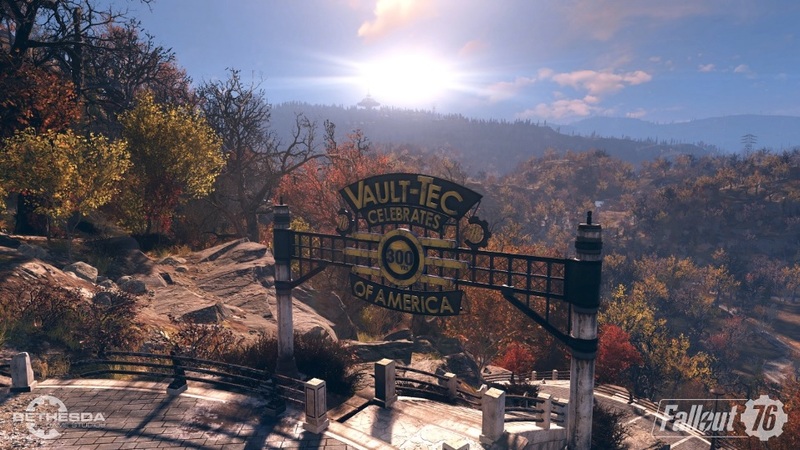 This time the Fallout 76 will take place in West Virginia where will be exploring new mysterious places with some really deadly and horrifying monsters and creatures. 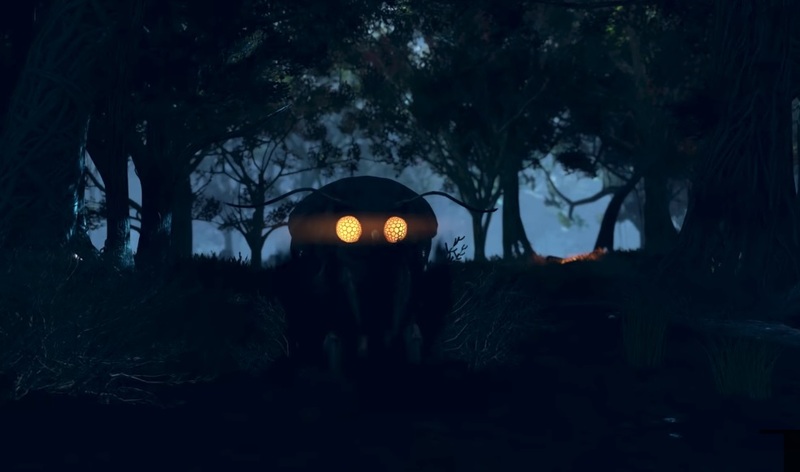 The video also shows us the all-new set of monsters for Fallout 76, including a giant mutated frog, a “snallygaster”, the Grafton Monster, robots, giant bats, and many more. As the Fallout 76 is said to be launch on November 18 this year there are chances of more gameplay trailers of the Fallout 76 in next coming weeks or months.